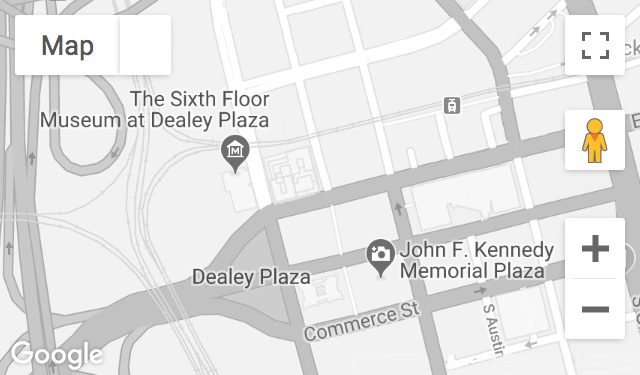 A U.S. Secret Service agent assigned to the Dallas field office in 1963, Howlett was at the Dallas Trade Mart, Parkland Memorial Hospital, and Dallas police headquarters on the day of the assassination. In the aftermath, he was heavily involved in the local investigation and helped produce a Secret Service training film. Recorded April 6, 2011. Mr. Howlett passed away on October 10, 2013.